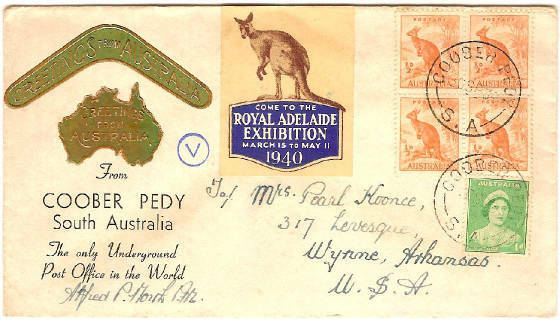 The Cape Kennedy circular date stamp and first day of issue cancellation. 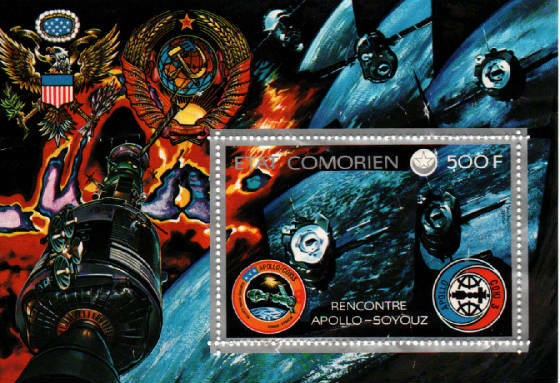 Collecting space covers can be very rewarding. 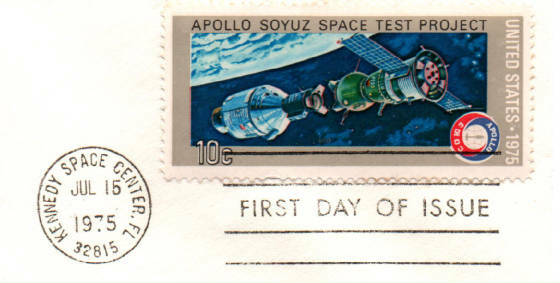 The US Postal Service issued a setenant pair of two 10-cent multicolored stamps on July 15, 1975, at Kennedy Space Center, Florida. 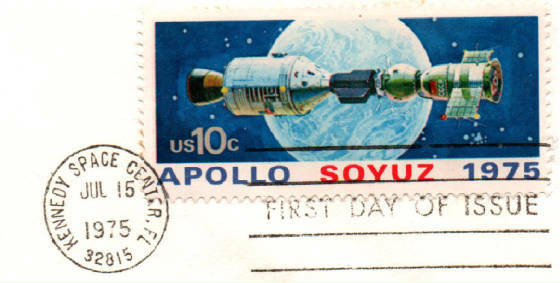 The stamp, Scott #1569, represents the docking of the Apollo-Spyuz mission. Two nations collaborated on a space project for the first time. 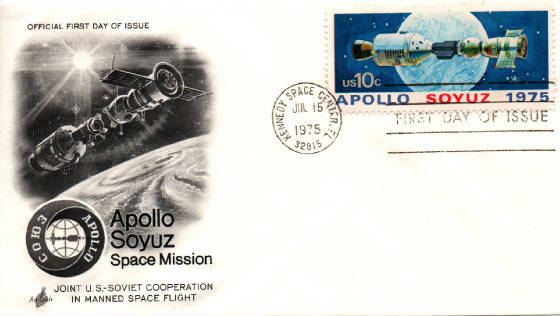 In July 1975, the United States launched the manned Apollo Command to rendezvous with Russia's manned Soyuz spacecraft. A special docking station made it possible for the astronauts to work together. 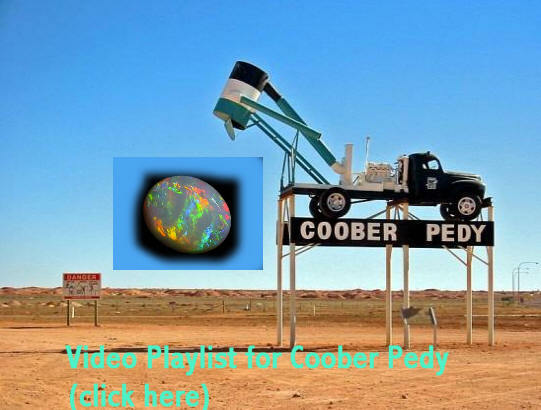 Television stations worldwide broadcast the historic event. 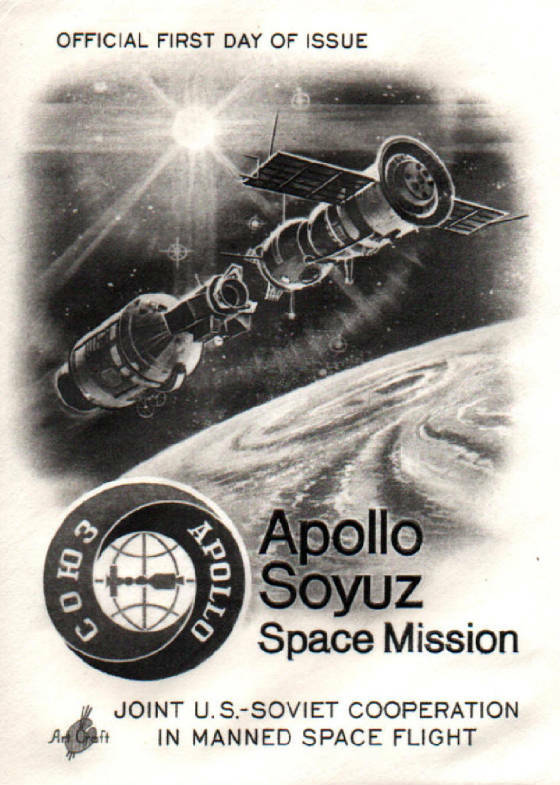 The modules remained docked for two days while the teams performed experiments in space. 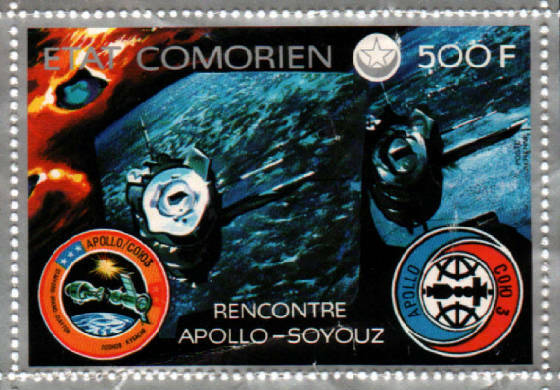 Along with the circular date stamp and first day of issue bar line cancellation, the first half of the setenant pair of stamps portrays the docking of the two spacecraft. 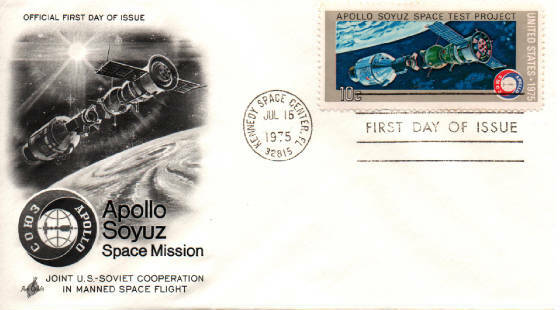 The ArtCraft cachet beautifully portrays this great moment in the history of space exploration. 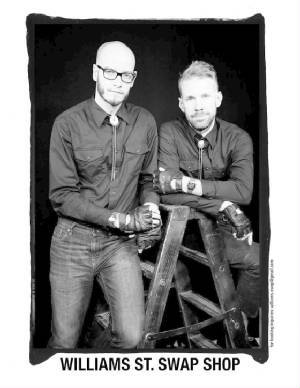 The other half of the setenant, "before the link-up", will be posted for you soon. The Comoro Islands, officially the Union of the Comoros, is a sovereign archipelago island nation in the Indian Ocean located at the northern end of the Mozambique Channel off the eastern coast of Africa between northeastern Mozambique and northwestern Madagascar. Other countries near the Comoros are Tanzania to the northwest and the Seychelles to the northeast. Its capital is Moroni, on Grande Comore. The Union of the Comoros has three official languages – Comorian, Arabic and French. The religion of the majority of the population is Islam. 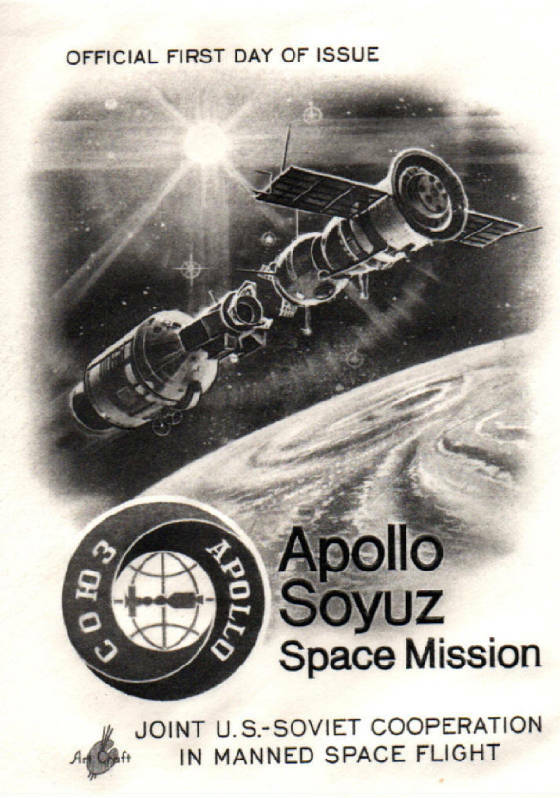 This great souvenir sheet was issued in 1975 to commemorate the Apollo-Soyuz rendezvous and docking mission in space. 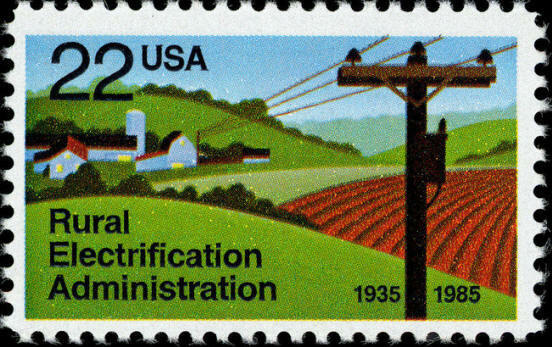 President Franklin D. Roosevelt created the Rural Electrification Administration by executive order on May 11, 1935. 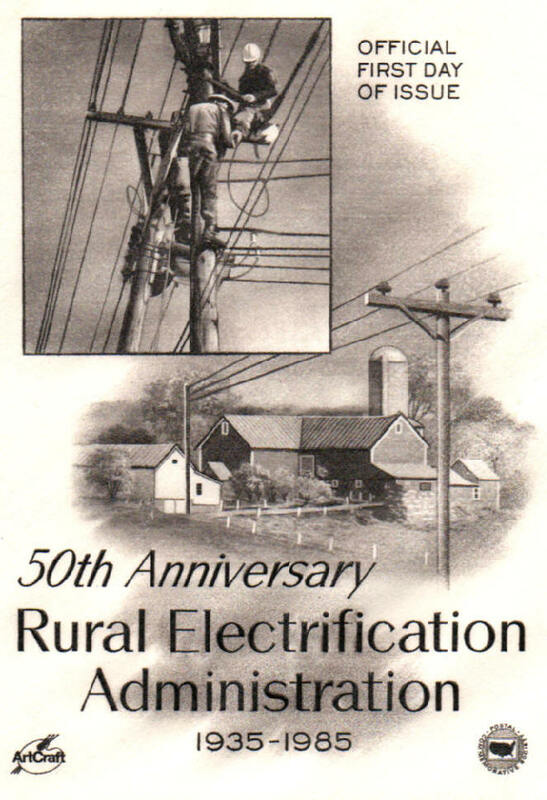 It was established by Act of Congress on May 20, 1936 and authorized to serve as a lending agency and develop a program for rural electrification. 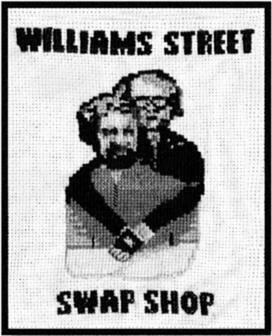 The REA became part of the Department of Agriculture. 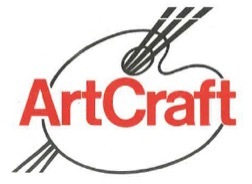 The stamp, issued on May 11, 1985 in Madison, South Dakota, is Scott #2144 on an Art Craft cachet. 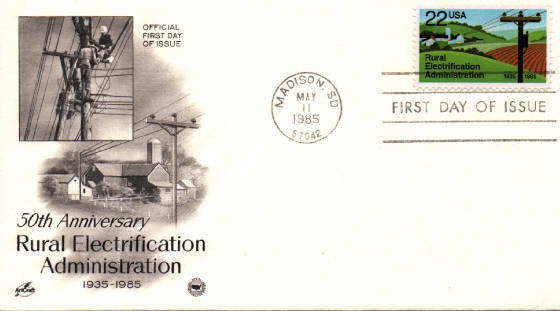 In 1935 only about one out of ten farms had electricity.